In the days following the cyclone southern Rhode Islanders were in a state of grief-stricken shock. The first days after the storm were a somber time - the dead and injured were everywhere. As police and fire rescue teams picked their way through the devastated coastal communities, the number of dead mounted quickly. In the first three days after the cyclone -132 bodies were recovered along the Rhode Island coastline. After five days - the number of known dead passed 225. Entire families had perished in the tidal surge. A week after the storm, more than 150 people were still missing across Rhode Island. For days after the hurricane -bodies washing up on the beach would be recovered and brought to staging areas in several towns for Identification and proper burials. The number of dead mounted so fast - that morgues in the small coastal towns of Rhode Island had to have embalming fluid sent from Providence. The hurricane hit Long Island around 3:30 PM which was just a few hours before astronomical high tide. At this time the eye was about 50 miles across and the hurricane was about 500 miles wide (Francis, 1998). High tide was even higher than usual because of the Autumnal Equinox and new moon. Combined with winds gusting over 180 mph, few on eastern Long Island's south shore had a chance when the storm surge hit. Waves between 30 and 50 feet pounded the coastline with millions of tons of sea water, sweeping entire homes and families into the sea. 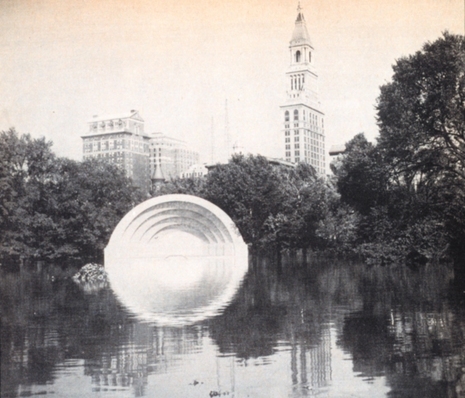 The impact of the storm surge was so powerful that it was actually recorded on the earthquake seismograph at Fordham University in New York City (Francis, 1998). 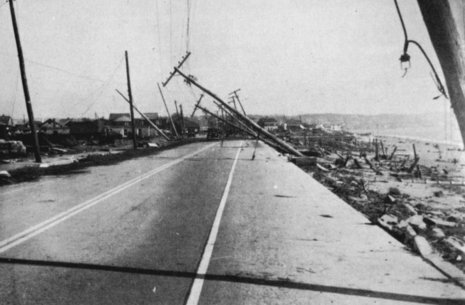 Most people did not even realize that a hurricane was upon them even as the waters began flooding their coastal homes. 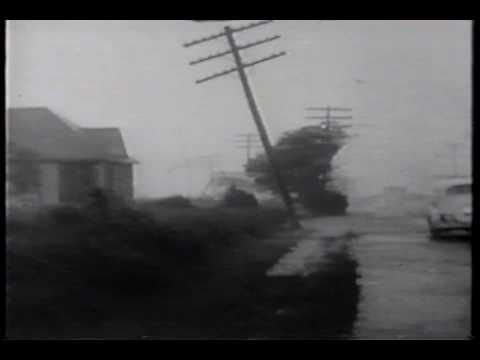 The New England Hurricane of 1938 (or Great New England Hurricane or Long Island Express or simply The Great Hurricane of 1938) was the first major hurricane to strike New England since 1869. The storm formed near the coast of Africa in September of the 1938 Atlantic hurricane season, becoming a Category 5 hurricane on the Saffir-Simpson Hurricane Scale before making landfall as a Category 3 hurricane on Long Island on September 21. The hurricane was estimated to have killed between 682 and 800 people, damaged or destroyed over 57,000 homes, and caused property losses estimated at US$306 million ($4.7 billion in 2009 dollars). 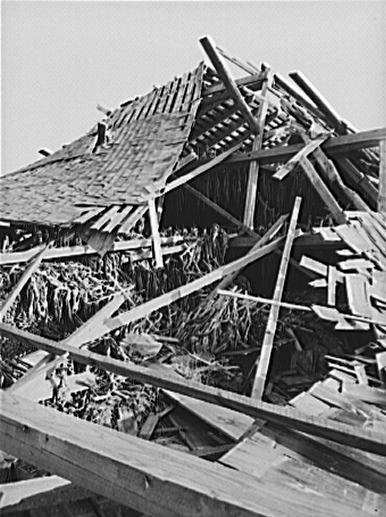 In 1951, damaged trees and buildings were still to be seen in the affected areas. 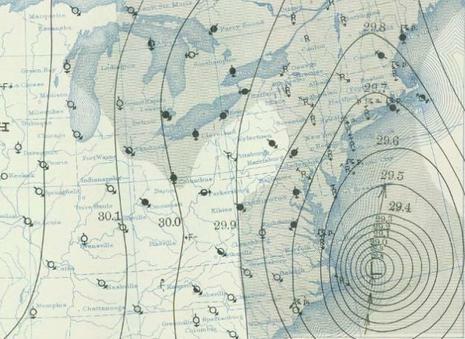 To date it remains the most powerful, costliest and deadliest hurricane in New England history.